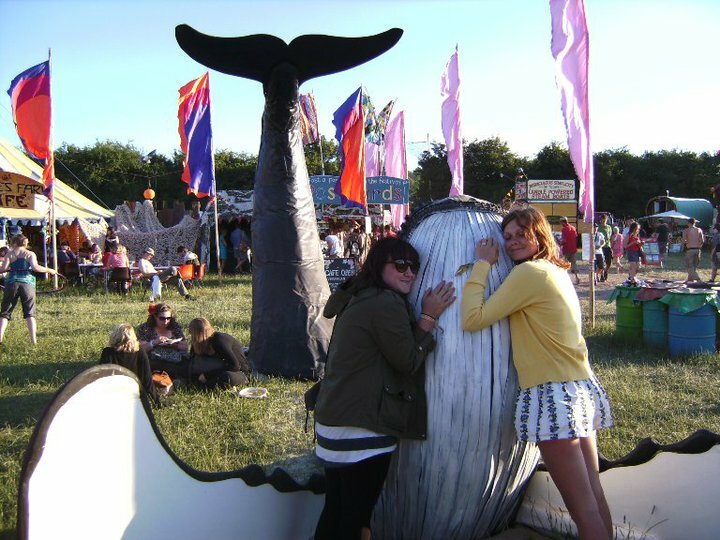 The year I saw Muse (and hugged a whale). Glastonbury, 2010. This was the second half of a two part poem I wrote a while ago with two different perspectives on timelines. I really didn’t like this one and it is very unfinished but a couple of people said it had potential so here it is, in case I magically think of how to make it better at some point. poured out and made you tingle cinematic. with some best-friends-for-lifers I now hardly know. As I sat listless on my shoulder throne. that they hadn’t yet considered the next one. Quietly lurking in diaries and waiting for it’s cue. In the unsettled stillness of the eye of a storm.